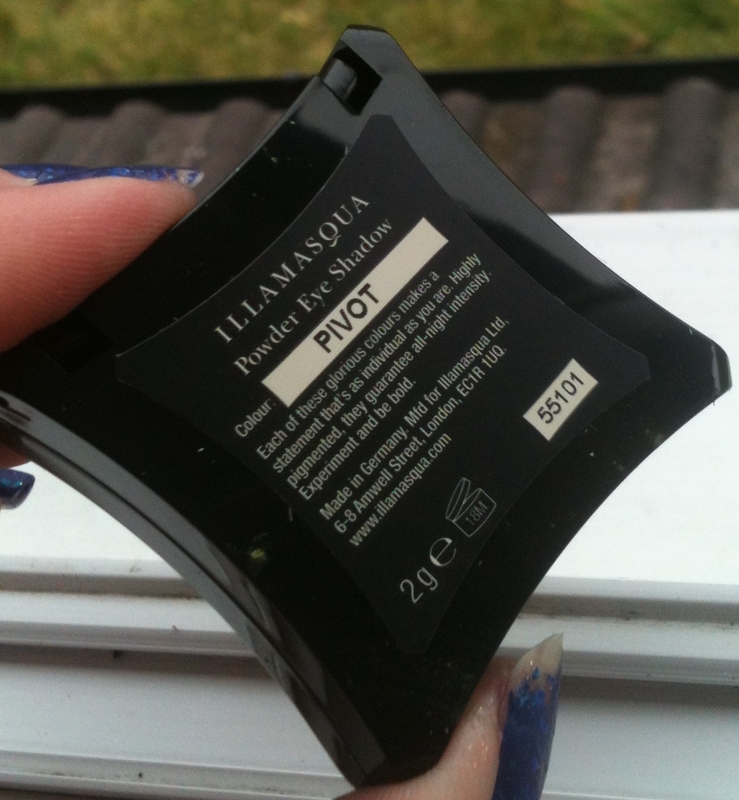 Give Me Polish: Illamasqua Human Fundamentalism Collection Swatches - a few bits! 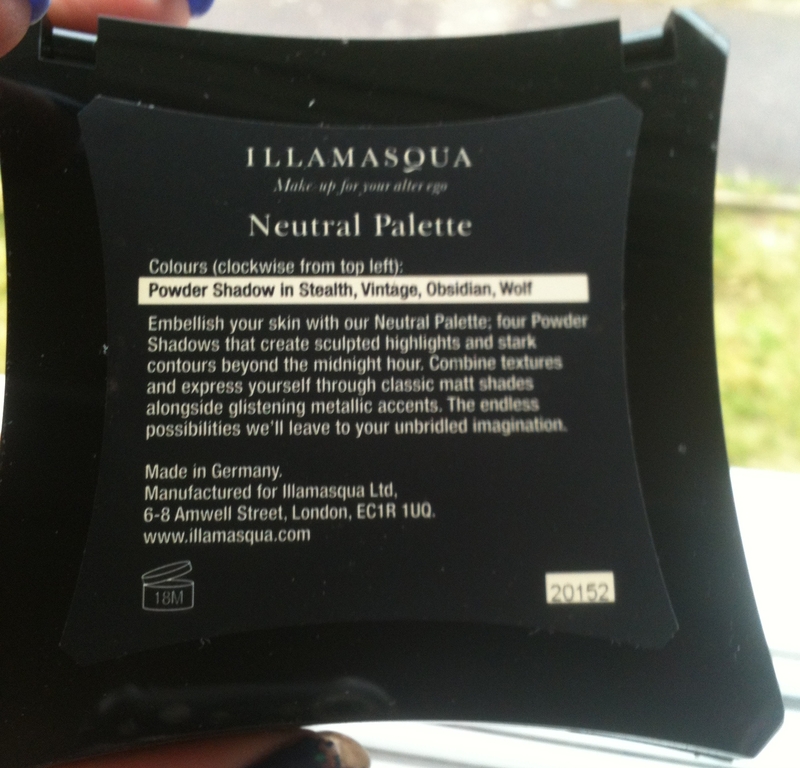 Illamasqua Human Fundamentalism Collection Swatches - a few bits! Evening!!! Today I have a few bits from Illamasqua's spring/summer collection, Human Fundamentalism. Illamasqua was the first beauty brand I properly fell in love with. I was captivated by their message of non-conformity and not being afraid to be more "out there". The pieces I have from this collection are Skin Base foundation in AU, eyeshadows in Burst and Pivot, the Neutral Palette and lipstick in Apocalips. First up we have Skin Base foundation in AU. 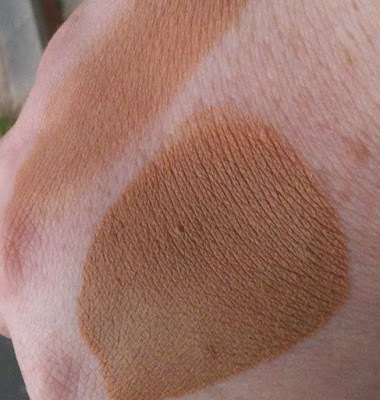 This is a limited edition foundation with gold shimmer. This was so much darker than I was expecting. It's something I obviously can't wear alone, it will have to be mixed in very small amounts into my regular foundation. I do think, though, that this would look incredible on darker skins because of the gold shimmer in this. It doesn't contain just a small bit of shimmer either...it's packed out with it. 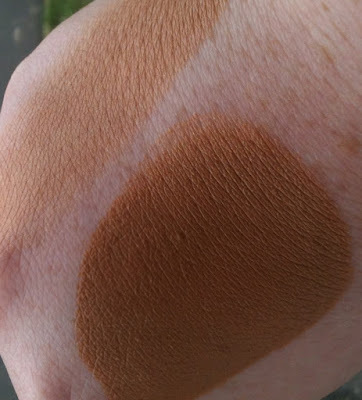 Just to show how dark this is I've compared it to other foundations I own. 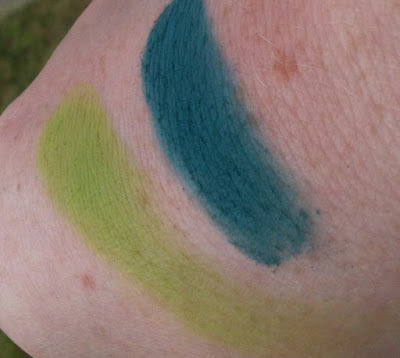 I'm very pale so nothing I have even comes close, but I thought it may be of some use (incase anyone is interested, I mix Skin Base 02 and 05 to get my perfect match; two thirds 02 and one third 05...ish!). (Top to bottom) Skin Base 02, Skin Base 05, Skin Base AU, Rich Liquid 210, MAC Studio Fix Fluid NW15, Chanel Pro Lumiere 10. 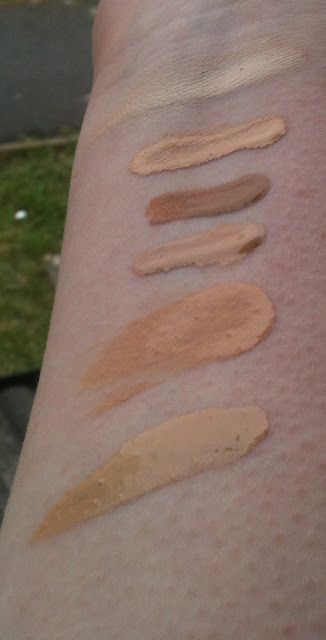 (Left to right) Skin Base 02, Skin Base 05, Skin Base AU, Rich Liquid 210, MAC Studio Fix Fluid NW15, Chanel Pro Lumiere 10. 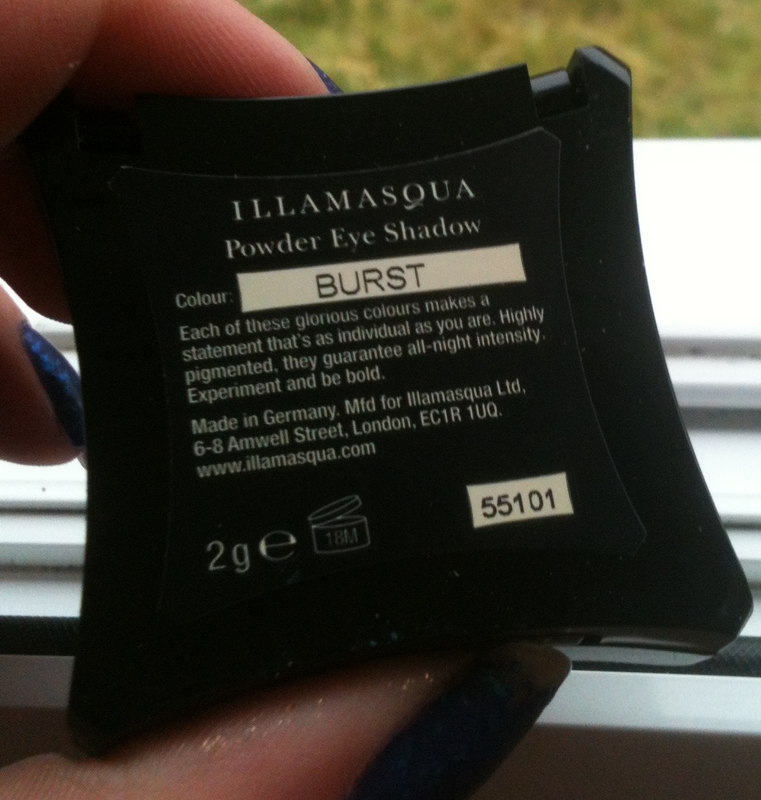 Next we have powder eyeshadows in Burst and Pivot. 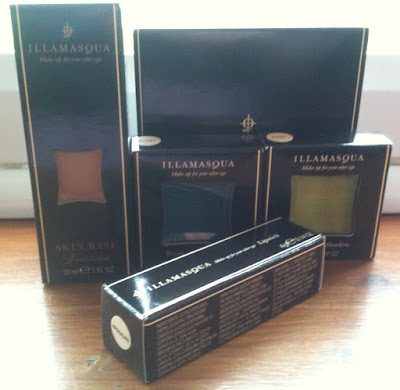 Both are brand new to Illamasqua's range. 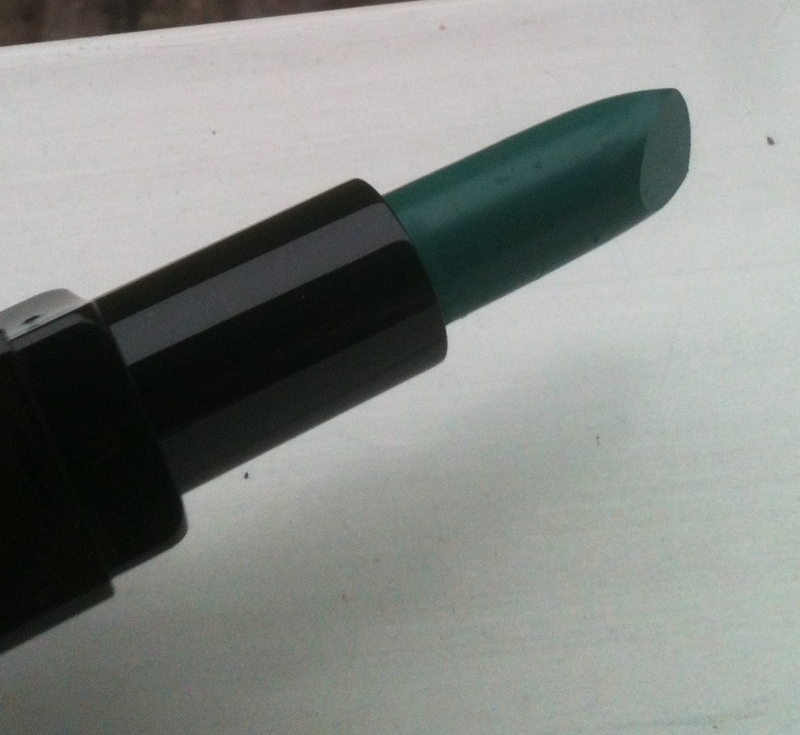 Burst is a medium-deep blue teal. 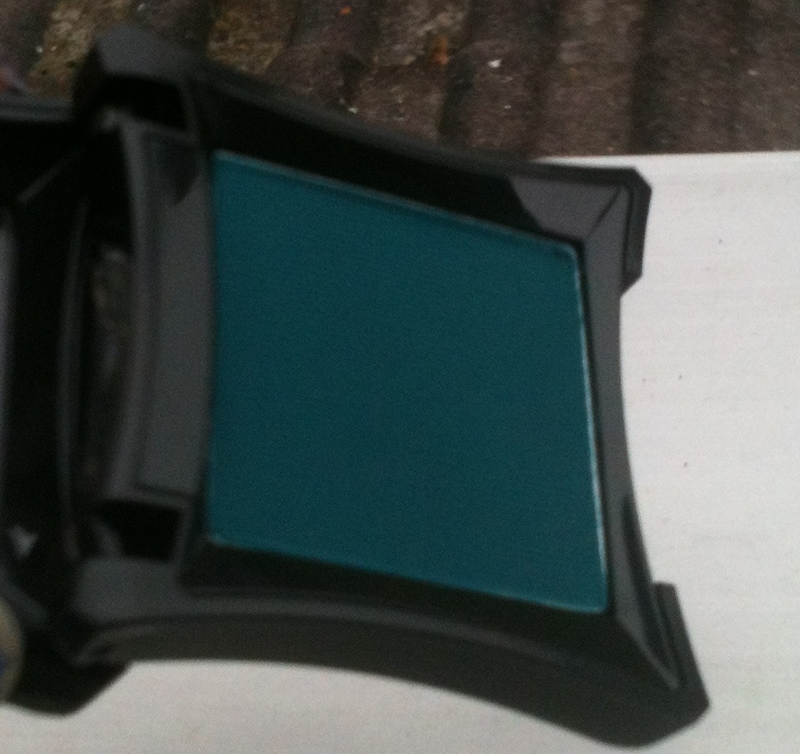 It has great colour payoff, very pigmented and buttery. 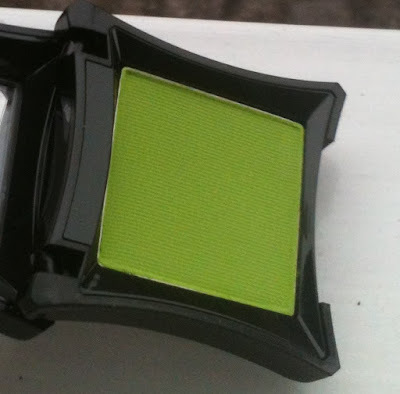 Pivot is a light lime green with yellow undertones. Unfortunately not enough to be a chartruese for me though. 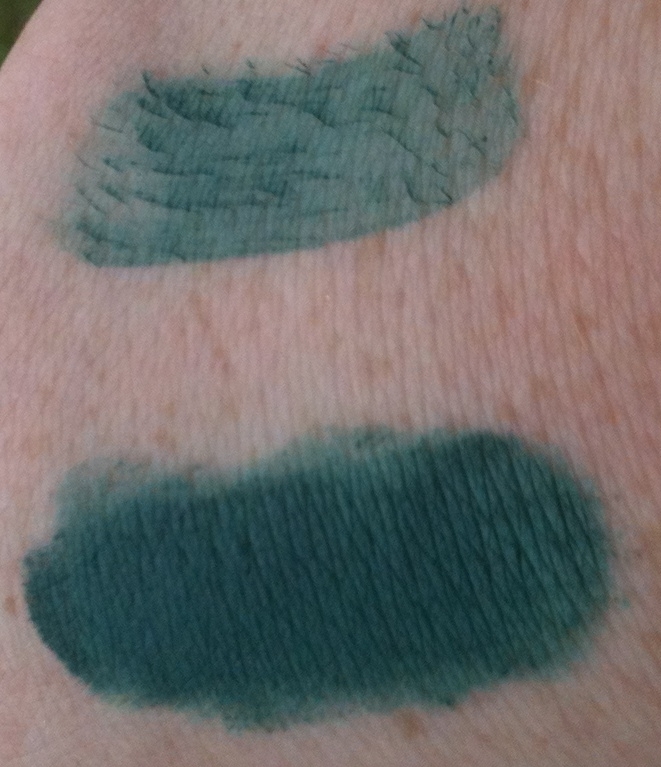 This one was a bit more sheer, it's not as pigmented but can be built up. It has the same buttery texture though! 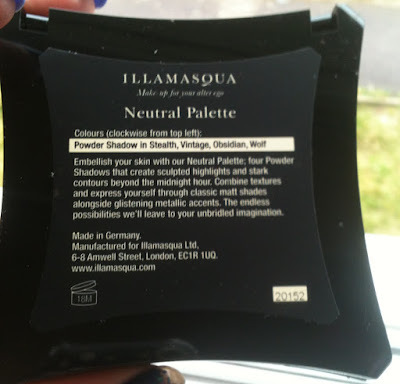 Illamasqua released two palettes with this collection, a palette of different textures/bright colours and a neutral palette. I'm not really a neutral person, but for some reason this made me bite. 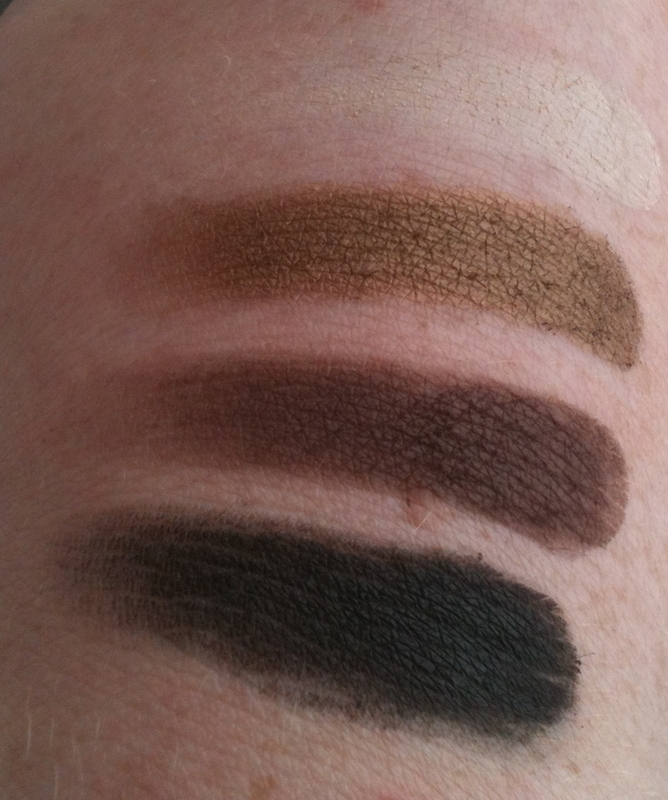 So, onto the Neutral Palette! 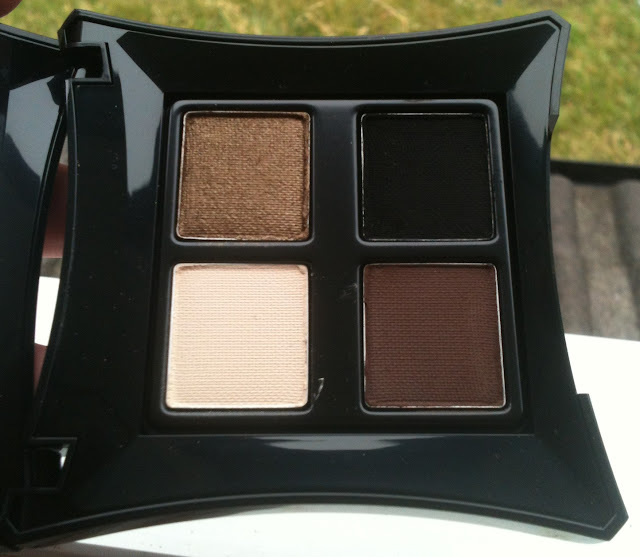 The shades included in this palette are Stealth which is a creamy pale matte ivory, Vintage which is an intensly pigmented dirty old gold, Wolf which is a matte deep brown with a purple edge, and Obsidian which is a matte black. 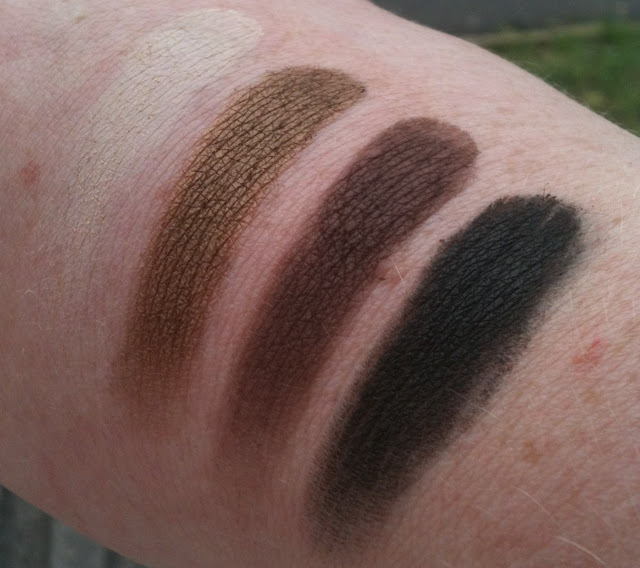 All of these shades are pigmented and buttery with the exception of Obsidian, the black, which has a slightly drier/stiffer texture. Each of these shadows is 1.5g. The last thing I picked up was Apocalips lipstick. 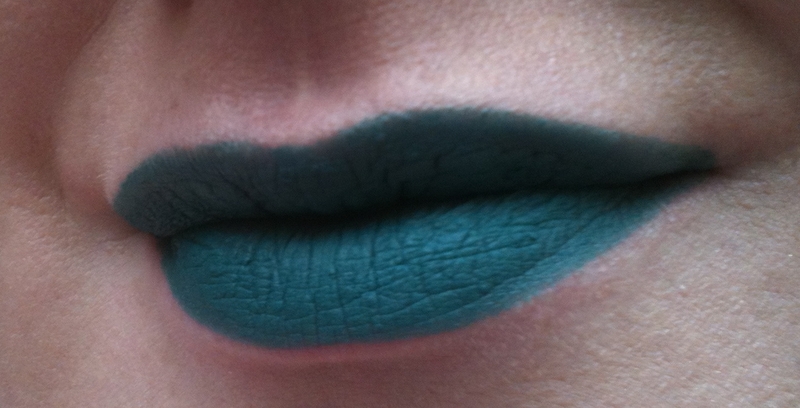 Not quite sure where a teal lipstick would come in handy but hey-ho, if it ever becomes a trend at least I have it haha. Apocalips is a teal with a matte finish. 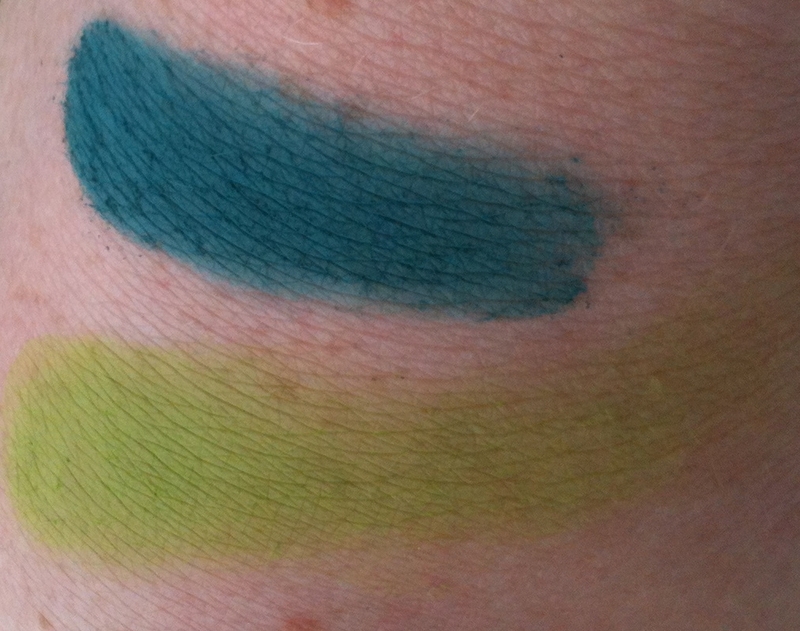 I own a few of Illamasqua's lipsticks, all matte, and some seem to be creamier than others, I think it just depends on the colour. This lipstick is a bit stiff and tends to apply a little unevenly, so applying, blotting and reapplying, or adding a gloss over the top may help. It is pigmented but does need to be built. Great haul! I am dying to try some of their stuff! i love the lipstick! it is gorgeous! I agree, I think it's gorgeous! Not the most practical colour though haha and probably only appropriate for halloween!